If you have purchased the workbook and are having problems viewing or printing the workbook, there are several steps you can try. 2.2 Right click on the workbook once it is fully downloaded and select "Print..."
Sometimes the workbook will take a few minutes to fully download as some workbooks are quite large in size. Please make sure the workbook is fully downloaded before printing it. Another possible cause is that your browser or firewall security settings might be preventing the proper display the workbook. 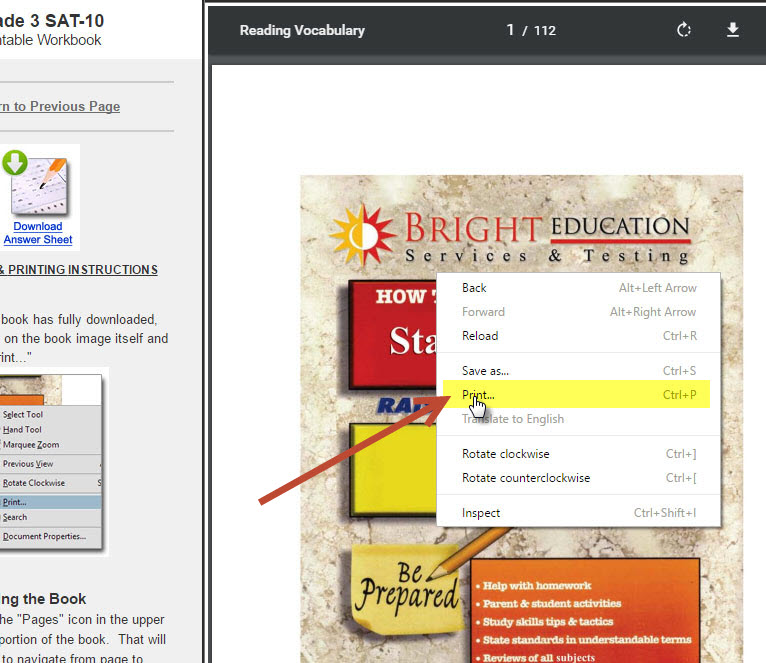 We use a technology called embedded PDF files to view the printable workbooks which might be disabled on your computer if you have a strict security configuration. The default settings for your browser work the best to properly view the book and yet still offer you good security. If you are still not able to access the workbook, then most likely you have a very strict or unusual computer configuration that is preventing the normal viewing and/or printing of the book. 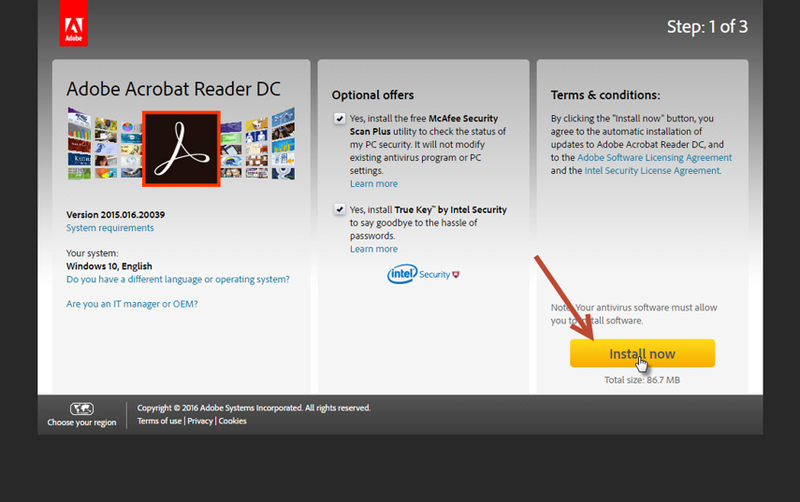 You might try temporarily disabling security software such as Norton.